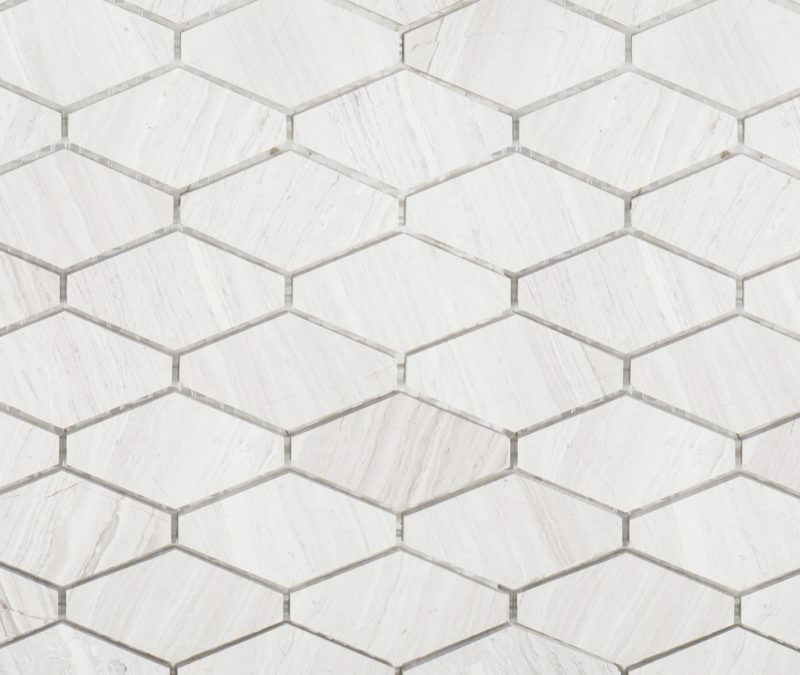 Jeff Lewis Melrose Tile is a Limestone mosaic tile pattern that pairs with three matching field tile sizes, a baseboard and liner. 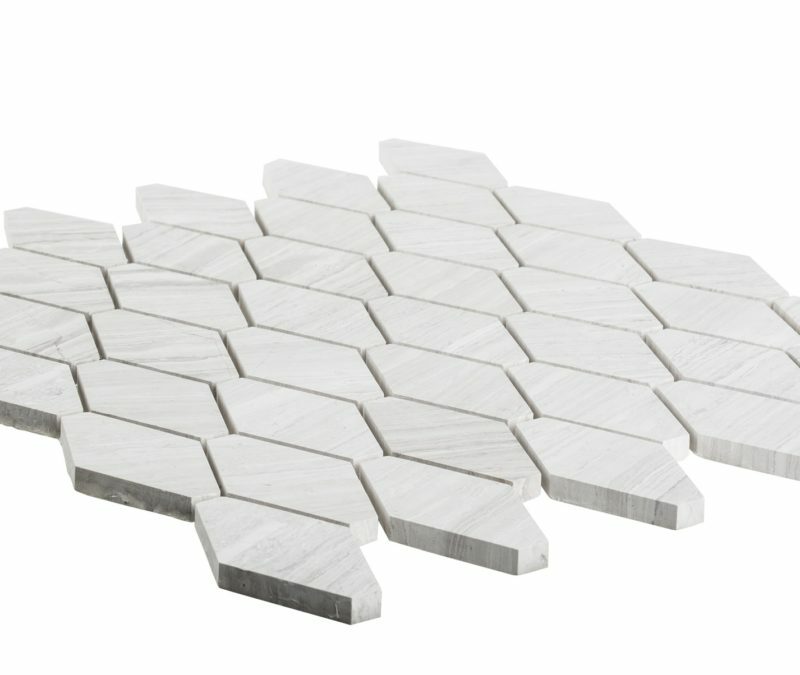 Designed and created by Jeff Lewis, the coordinated tiles allow the ability to easily create timeless beautiful space in your own home. Priced at $16.99 per sheet, this beautifully designed mosaic is available online and in select stores at The Home Depot.